Salt Lake City UT: Beginning in 2018, Major League Rugby (MLR) will launch as a new professional rugby competition in North America. 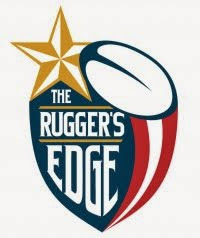 MLR will be the premier rugby competition in the United States. By drawing on the best domestic talent MLR will create an intense, fast paced competition and a top-tier media product. MLR will introduce rugby to the American sports mainstream, provide a focal point for millions of existing fans and bring even more new supporters to the game. 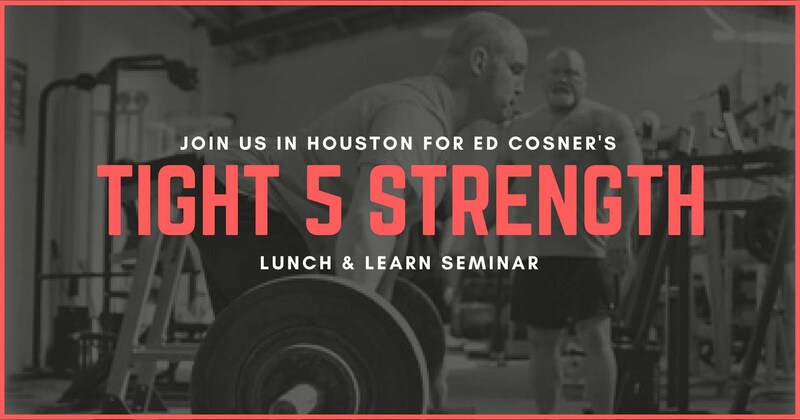 MLR will launch with members in: Glendale, CO; Kansas City, MO; Dallas, TX; Houston, TX; Austin, TX; New Orleans, LA; Seattle, WA; Minneapolis, MN; and Salt Lake City, UT. MLR will announce a final team and venue list, player contract information, and 2018 schedule, in the coming months. Beyond 2018, MLR will expand to more cities with an emphasis on finding the right partners, markets and venues. Developing the game of rugby is at the core of the MLR model. MLR will create local destinations where rugby fans and families can come together to celebrate the highest levels of the American game. MLR stadia will be gathering places for rugby fans and local communities to gather around the game. 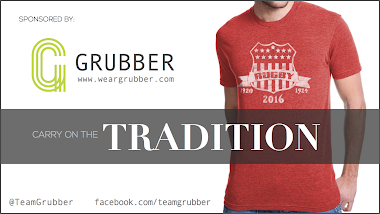 By connecting the national to the local, MLR will invite America to join the unique, vibrant rugby family and discover its core values: integrity, passion, solidarity, discipline and respect. 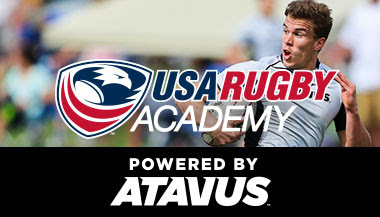 MLR will reinvigorate the American rugby development pathway. 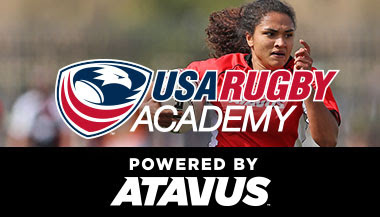 By creating outreach programs to bring new players to the game and high-performance pathways to keep the best athletes in the sport, MLR will create the competitive environment to push the American game to the next level. 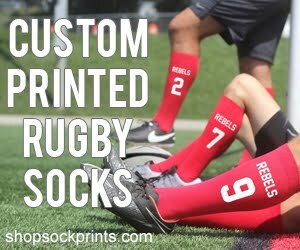 Rugby is one of the fastest growing sports in the United States and one of the most popular sports in the world, as evidenced by the strong reception it received at the 2016 Olympic Games in Rio. Rugby’s rising domestic growth and wide-reaching global fan base combine to create a unique environment for a professional league to succeed in the American market. While hundreds of local clubs have helped the sport to take hold in the U.S. during the past decade, Major League Rugby is poised to unite these fans under a common banner as rugby enters the American sports mainstream. 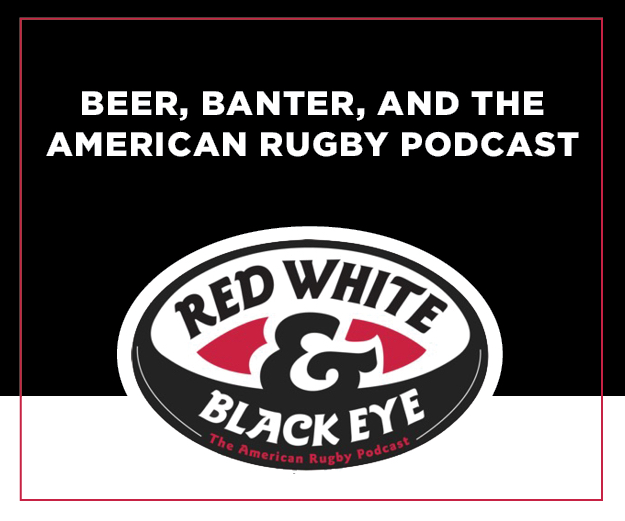 About MLR: MLR is an initiative driven by existing USA Rugby-member teams, in partnership with private investors, who believe that American rugby can thrive at the highest levels: as a commercial enterprise; as an influential player on the international scene; and as a participation sport at the youth and senior level. So what happened to PRO Rugby? Is this just a renaming exercise, an additional tier, or something else completely? 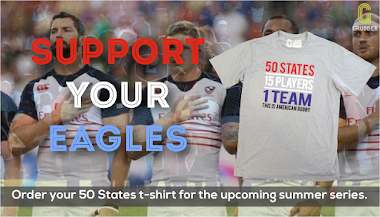 9 professional teams, NONE from California - the rugby hotbed of America. 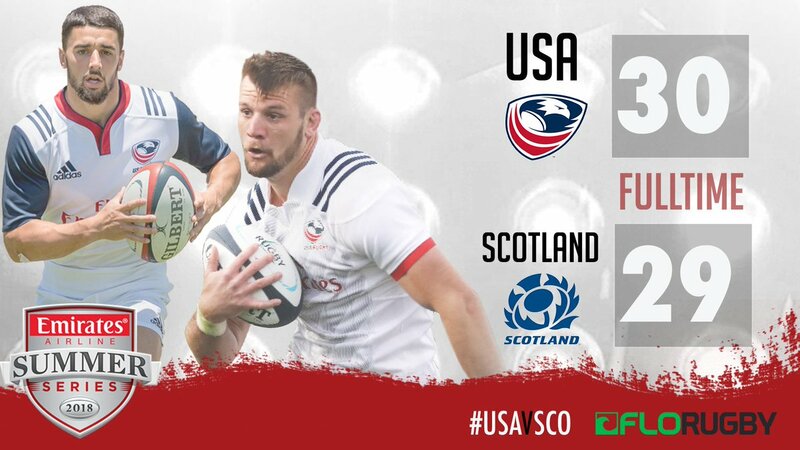 Are there 270 professional quality rugby players in America today? I like their ambition but I have to question the end product. Promoting a big fattie on the front row as a professional athlete is not a way to gain audience share. This is PRO rugby times two and they had some embarrassing looking dudes and some shameful games. For this to be viewable at least half their players need to be imports with a professional rugby pedigree. I understand your frustration with the lack of California teams. Then again, how many California teams are/were in PRO Rugby? About half of them? All in all I agree with you that if this is going to happen, it needs to be done right. Apparently SFGG were approached but elected npt tp join due to it requiring a change in their business plan. They derive a lot of their revenue from admissions and MLR is based more on a profit share model or something like that. Outside of them there has been murmurs of a group based in San Diego being interested and why not likely for 2018 they could be a chance in 2019. Also, from what I understand from what I've seen discussed. These squads will start their pre-seasons later this year meaning they'll all have extensive preparation leading into the first season. This will have a marked effect on the overall quality of the league and the talent it draws. Sad that sfgg is not apart of this, so far. Crossing g fingers they will be. Totally agree. Very disappointed. Think Pro Rugby more likely made SFGG unsure for lack of a Vetter word. Still support SFGG. Per usual, completely leaving out the east coast. Where the current D-1 men's club champions reside. And one of the largest sports broadcasting markets in the country. Then tell the East Coast clubs to get their stuff together. This league wants to expand to upwards of 24 teams. But there are requirements to enter the league. There are requirements. Gotta meet them. Clubs on the East Coast were approached amd have either elected not to take the jump yet opting to get everything needed in order or want to remain amateur. It's as simple as that. Would MLR welcome teams from the East Coast? Undoubtedly. Are they blocking them from entering? No, not at all. There has been mention that there is interest from groups in Boston, Atlanta and Miami as to future entrance into MLR so it looks like it will eventually happen. 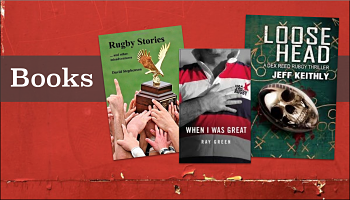 From the first day I heard the word "rugby," it has been billed as the fastest growing or one of the fastest. You'd think by now, it'd be bigger than ... well, something really big. Best of luck, really, but until people who don't play it watch it (or alternatively, finally figure out how to get every kid to play it a la soccer), it will always be a promise. To be fair, I'm 46 years old and have been reminded that soccer is the #1 youth sport in America for about 45 of those years. Seeing as soccer has yet to produce a truly viable pro league in the States in the last half century, I think I'll cut rugby a little slack for not breaking through in the five years it's been a mainstream youth sport. Not sure if you are serious or have not been paying attention. MLS has been going for 22 years. Most teams play in dedicated stadiums, the next round expansion teams will pay around 150 million plus to enter the league and is also one of the best attended soccer leagues in the world. Is it the best league in the world? No. Not even the best on the continent but a very viable league. Honestly Brian at this point you'd have to say Major League Soccer is a success and is a viable pro league. There's good crowds at almost every stadium and there has been rapid expansion over recent years to capitalize on the obvious demand. Whilst soccer might not be on the level of the the big 4 sports, it's definitely become a success. What is it with you people and Leagues? What the hell is wrong with just keeping as a Union? Major League Soccer, Major League Baseball, National Football League, National Hockey League ... Major League Rugby, get over it. It's keeping the sports naming convention consistent in America. We know league has a different ring and sports affiliation but people get it. Except "league" and "union" are played differently....which is it? This goes back to my earlier point above. Who is this league trying to attract? If it's people who play or have played (and I'd argue there are not enough to make this viable), then "League" is a terrible name. If it's the masses, well OK on the choice, but I just don't see people filling stadiums who are not familiar with the game. The group approached a number of groups on the East Coast as well as the West Coast for that matter. But none were either interested or capable of meeting the criteria at the time. There is interest though. Boston has been mentioned and NY speculated about among others. The league's grand plan is for 24 teams so there's still plenty of room to grow. And who knows. That list may grow even before 2018. 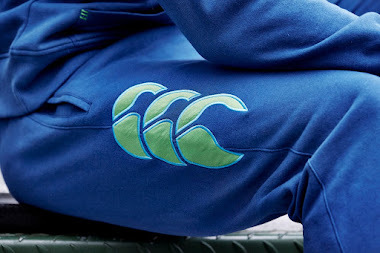 Their main criteria should be, "can you play rugby at a professional standard?". If that be the case then they are dreaming if they think they can find 500+ domestic US rugby players to support a 24 team league. The viewing public will soon tune out (and may be permanently turned off) if they watch a crappy game manned by a bunch of out-of-shape wannabe "professional" rugby players. They won't be sourcing talent exclusively from their domestic scene. A puzzling lineup of cities. No Oregon teams, nothing from the Midwest. Indiana by itself has a nation-leading four teams in the 25-team 2017 High School Nationals bracket. And what about Chicago obliterating the all-time North American single-game rugby attendance record didn't impress you? If any of the locations you mention are able to find the investors willing to meet the leagues criteria then I'd imagine MLR would be happy to hear from them. By the way, Chicago is one of the groups who have bought in but won't be ready for 2018. That's why they have been left off the list. "I'm pretty sure Kansas City is in the Midwest," said the Midwestern man from Kansas City. If someone or group of someones is willing to come to the party to fund it then Ohio would be a strong option. Has got to happen first. Also, whoever is in charge of your brand management has already created a huge problem right out of the gate. While the word "league" is a fairly unassuming word in American sports circles, its connotation in literally every other rugby market worldwide is HUGELY different. The first reaction to the MLR from people in teh States who actually know rugby is, "So this is League and not Union? Ewwww..."
And all it would take is two minutes to look it up and realise is Union. Could be their death knell like Pro Rugby fiasco. 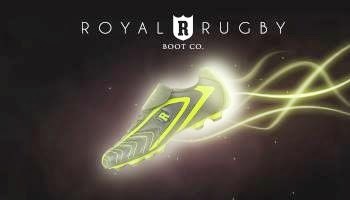 Think Pro Rugby making a watch and wait theme for MLR teams signing up. When and where are try outs?? I rooted for ProRugby to succeed and now I will root for the MLR. Best of luck and may you learn from ProRugby's mistakes. The shear volume of people continuing to get butthurt over the name continues to tickle me. Because of League? What's the hell, league is sinking. I hope this works, and i hope it progresses with strong links between MLR and the English Premiership. With Newcastle v Saracens being held in Philadelphia, London Irish potentially on their way up with their links, and Harlequins having strong ties to the USA, i think this has the potential to do well. As a Sarries fan thru friend in London and Rugby in US, l hope this new venture will forge common goals internationally between all our Women and Men rugby players. Especially between World Rugby and USA Rugby. Here we go again with an unsustainable business model. Major hurdles that have never been leaped include: training facilities/practice fields/club houses, dedicated stadiums, TV deals, incomplete lineups (aka mix of pro and amateur). What kind of crowd do they anticipate in these secondary cities? Not to mention the distraction to current union D1 teams. Throw the word "league" in there and now ,a different game, is going to be confusing to the very audience you are trying to attract (those who don't know there are 2 types of rugby). Everyone disses the MOST logical option for successful proffessional competition which is expansion teams from European comps on the East coast, and Southern Hemisphere on the West coast. If Argentina and Japan can do it why not the USA?current Union teams can all be feeder clubs to each coast without changing there business/sustainability models simple affiliation based on geographical region. In the United States, it is not registration, but actual use of a designation as a mark that creates rights and priority over others. Thus, the rule is that ownership of a mark goes to the first-to-use, not the first-to-file. My active registered Trademark in providing online news and information along with apparel under Major League Rugby will be enforced.